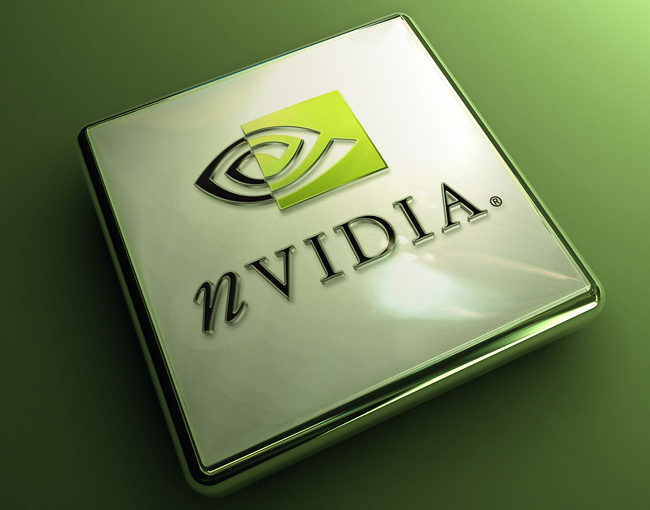 In a press release issued this week Nvidia has announced they have created new Linux drivers which have been designed to provide gamers with double the performance and dramatically reduce game loading times for those gaming on the Linux operating system. Nvidia explains that their new GeForce R310 drivers have been built to enable GeForce customers to receive the best possible Linux-based PC gaming experience. The new R310 Nvidia drivers support the newest GeForce GTX 600 series graphics processors, and offer excellent power efficiency, and Nvidia suggests owners of the previous generation of GeForce graphics cards, including the 8800 GT should now download and install the new drivers as well. For more information jump over to the Nvidia press release.